Introducing the new Fire Table by Escea. 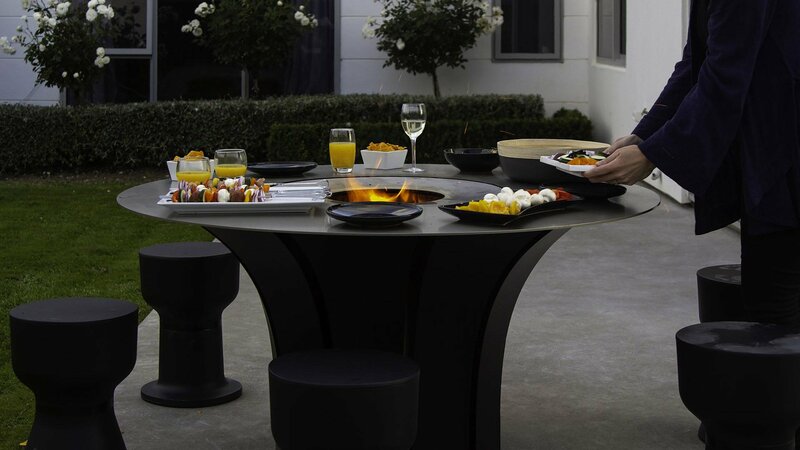 Escea’s latest release, the EP1350 Fire Table, brings together people, food and flames in a clever new way. 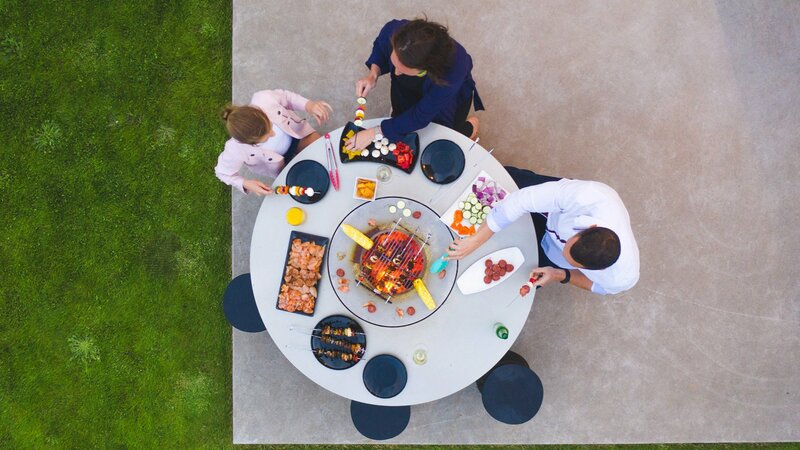 Simple to start and easy to use, the fire Table offers a 360° social cooking experience that gets everyone involved. With three cooking modes to choose from – an inner stainless steel ring for a consistent medium heat, a removable kebab holder, and a cooking grill for the perfect grilled tapas – each person can cook their food just the way they like it. Escea’s Vortex Firecore technology gives you bigger flames, with less smoke to avoid. Escea’s Cool Touch technology ensures the table stays cool and safe. Even while cooking, the outer ring can be used just as a dining table, for plates, glasses or playing cards after dinner. 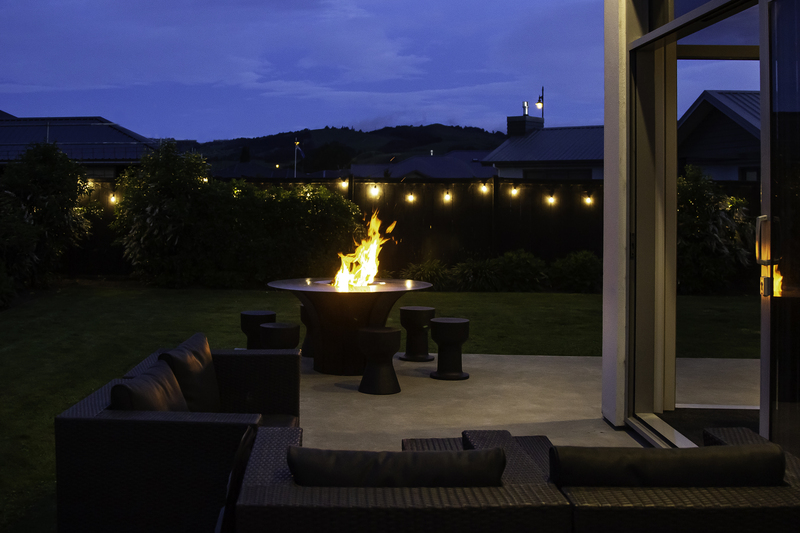 When not in use, the weather cover makes the Fire Table a stylish outdoor table for entertaining. 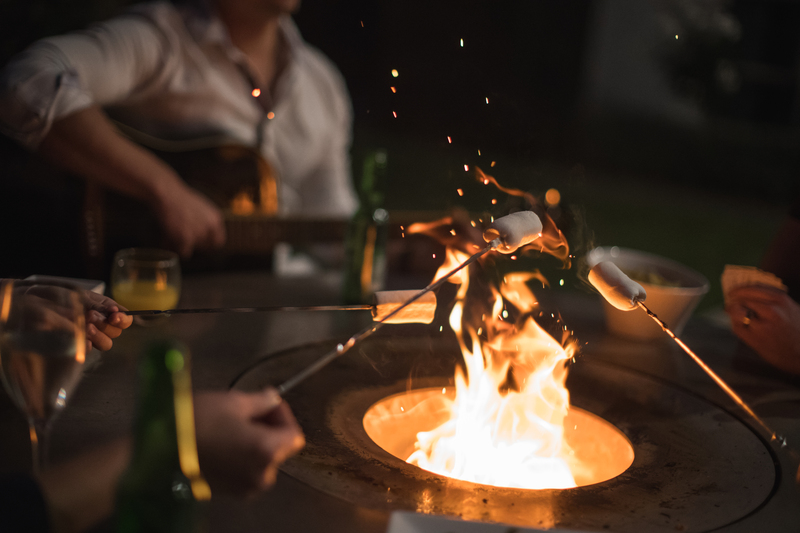 Once the cooking is done, the Fire Table becomes your night companion. Remove the cooking grills and add some wood to bring the flames alive. Marshmallow toasting becomes mandatory and relaxing is a given. 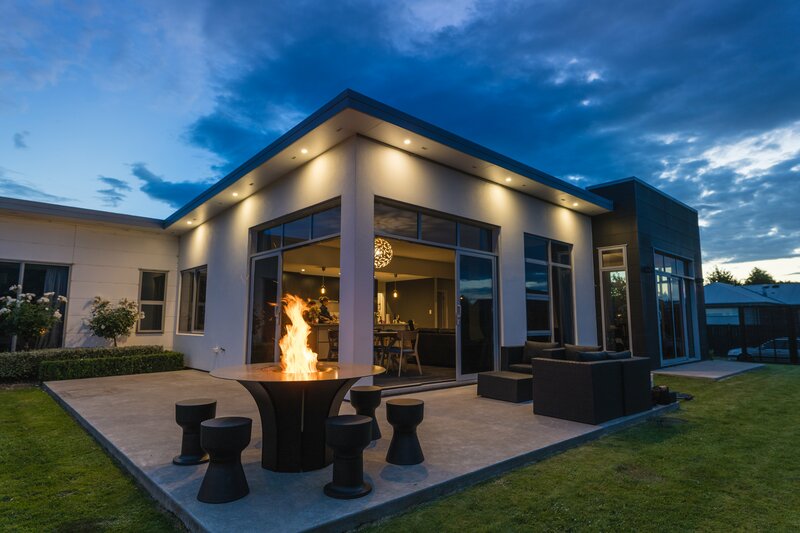 Whether winding down after a busy day or settling in with company, the Fire Table transforms into a social hub that’s so good, you’ll never want to leave.